The Christmas countdown has begun! With just 5 weeks to go, hotels, bars and restaurants need to be looking their best for the Christmas bookings! 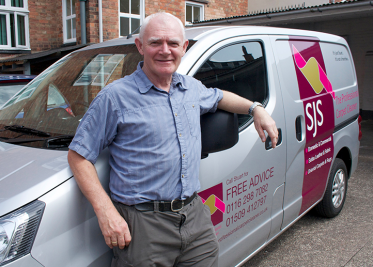 If you own a business in Leicestershire, get in touch with SJS, Leicester’s professional carpet cleaners who have specialist experience that you can trust to deliver every time. With experience working for a range of different businesses including hotels, manufacturers, retailers and more, it’s pretty much guaranteed that your customers will be ecstatic with the clean, Christmas atmosphere you will be providing for them. Our award-winning equipment is perfect for commercial cleaning as it allows us to clean large areas both quickly and effectively. Our Texatherm cleaning system helps to achieve a deep, wet clean with the benefit of only 30 minutes drying time. Our working hours are flexible and we always work with you to make sure that your premises are cleaned with the least disruption possible to your workplace. Call us on 01162 987 082 for a no obligation site visit and free quotation, but make it fast to avoid disappointment!